Make your garden a work of art............Gorgeous, large, deep rose-pink tomatoes are HEAVILY pleated and fluted. 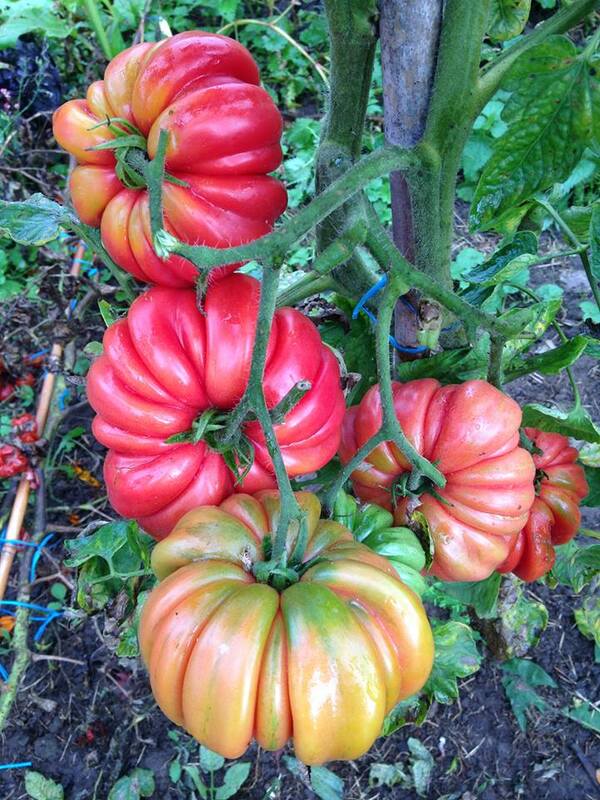 Thanks to french friends, Marie and Pascal Antigny, who sent the seeds and photograph for this outstanding tomato. * 15 seeds per pack.